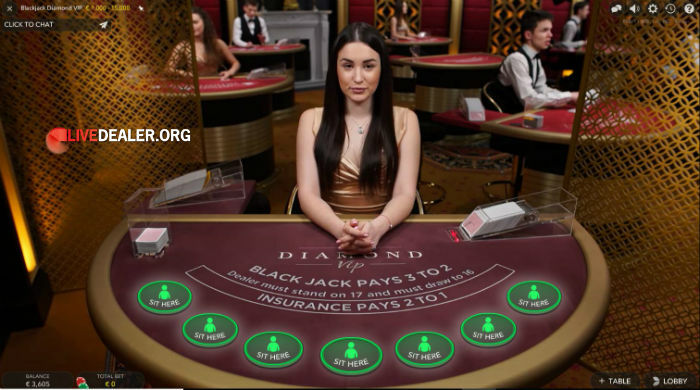 Despite the best efforts of online casinos to prove the fairness of their RNG (random number generator) games, skeptics will probably never be satisfied that game outcomes are truly fair and random. 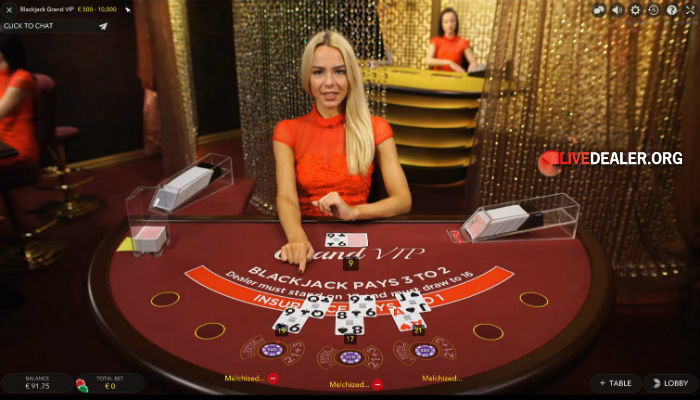 Live casinos and live dealer casino games are the natural evolution in winning over the skeptics and providing an enhanced online gambling experience. 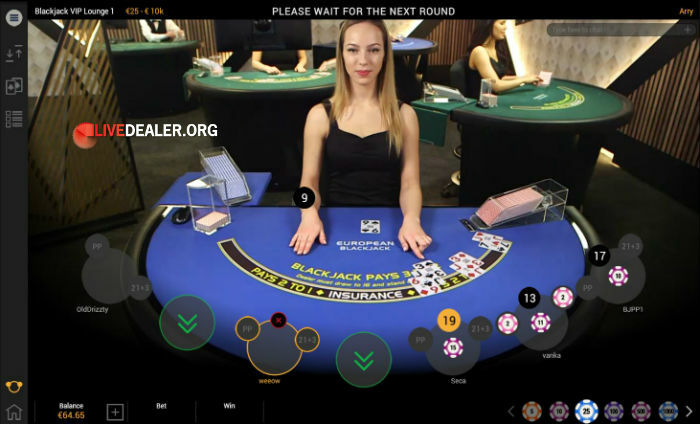 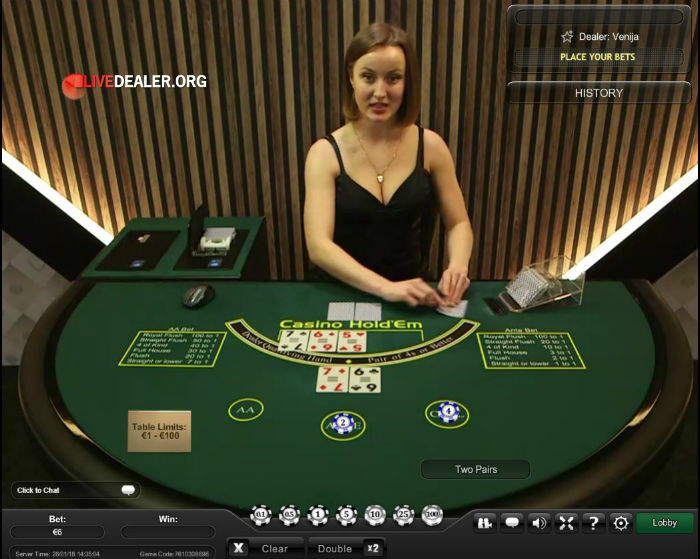 Live streamed video with real dealers dealing real cards and launching real balls is the closest thing you can get to a traditional ‘bricks and mortar’ casino experience while playing online. 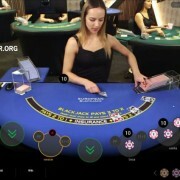 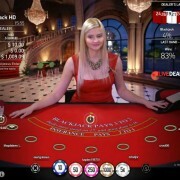 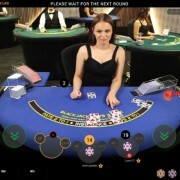 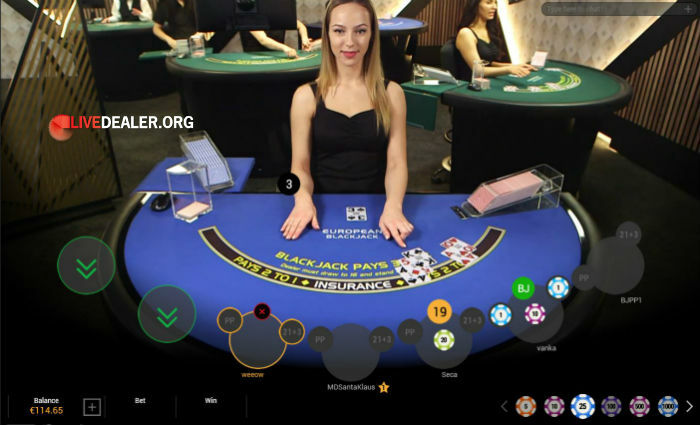 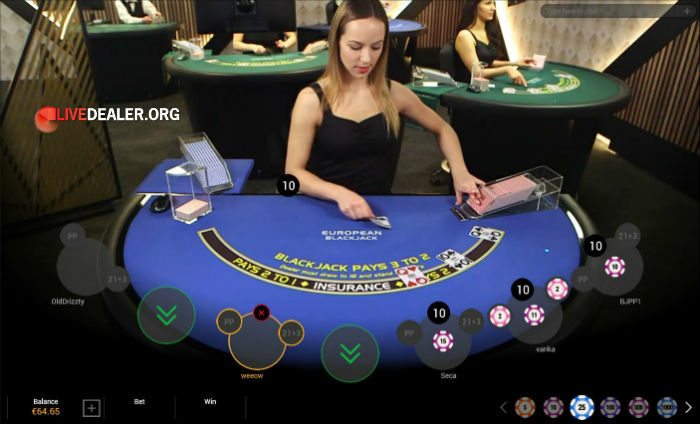 Play blackjack, roulette, baccarat, poker or sicbo for real money; with the action viewed on high definition real-time video streamed to your PC or mobile device. 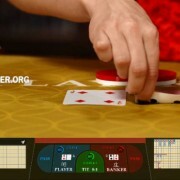 Looking to play? 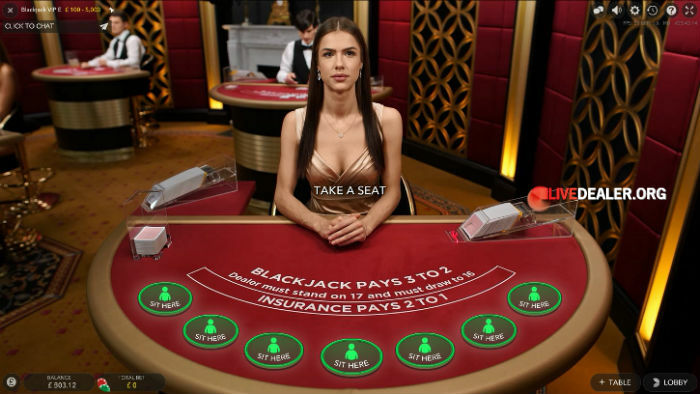 Perhaps start at our game summary pages listed below, or if you’re more visually inclined, the below game gallery may be helpful. 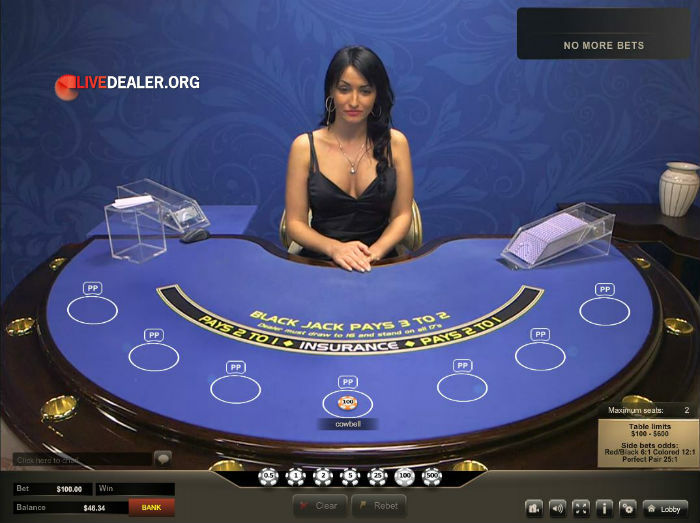 Alternatively, try our live casino comparison page for a complete list of live casinos, and their key attributes. 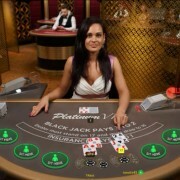 Play classic 7 seat tables, ‘1 to many deal tables’, exclusive branded tables or the VIP high limit blackjack tables. 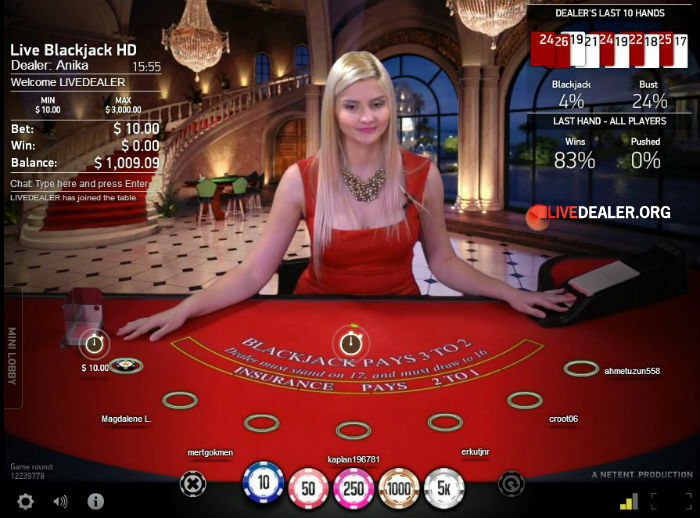 Our live blackjack page is your starting point. 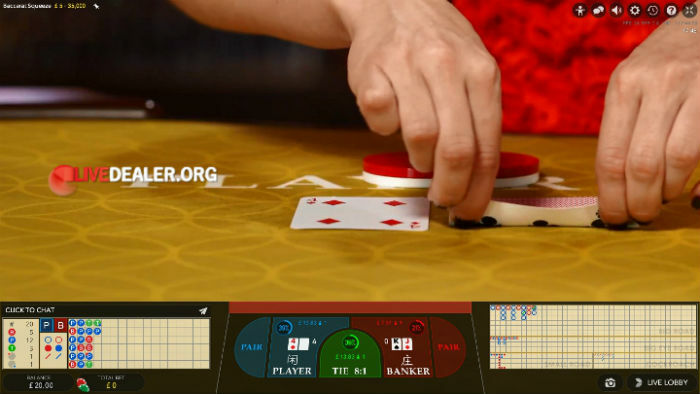 Standard baccarat deals, speed deals, dealer squeeze or player controlled squeeze, rule and payout variations. 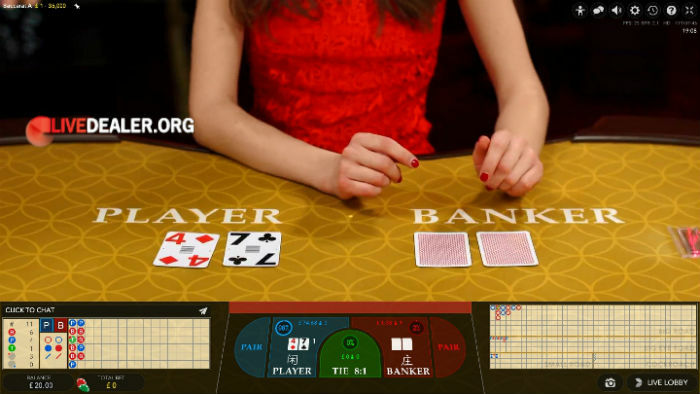 Our live baccarat page has all the details. 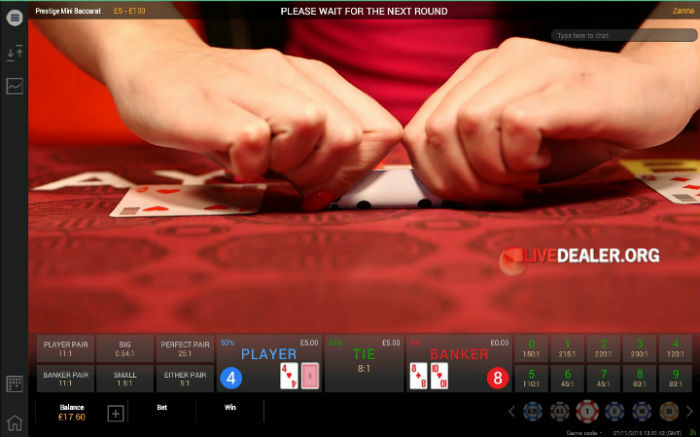 Take your pick…live Casino Hold’em, Caribbean Stud, Texas Hold’em or 3 Card Poker. 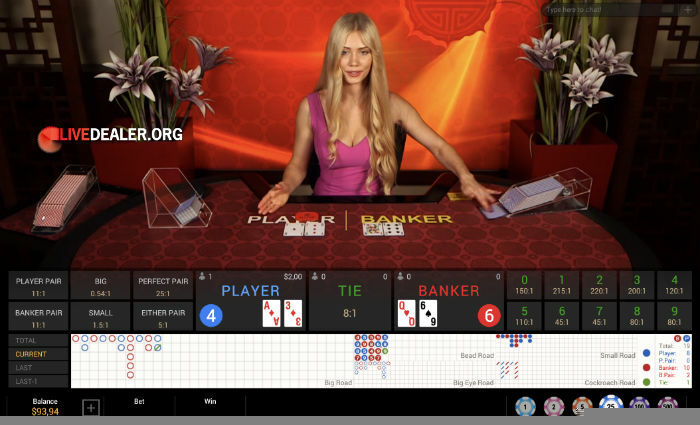 Our live poker page has the info you need. 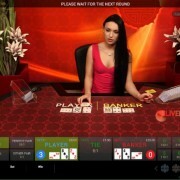 This Asian favourite is good fit for live gaming. 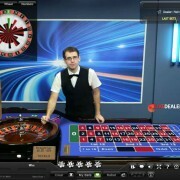 For the uninitiated, think roulette with dice. 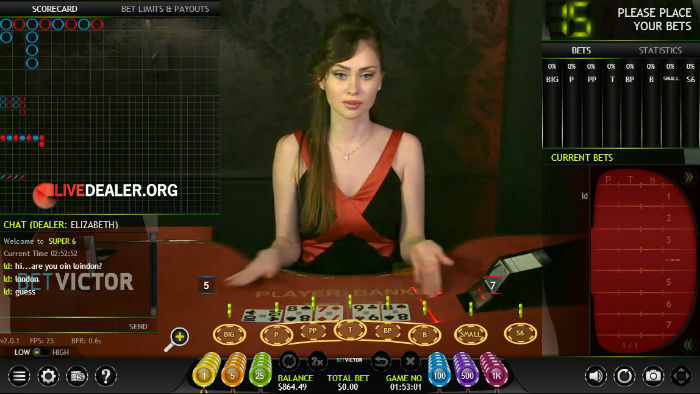 Our live sicbo page has all options. 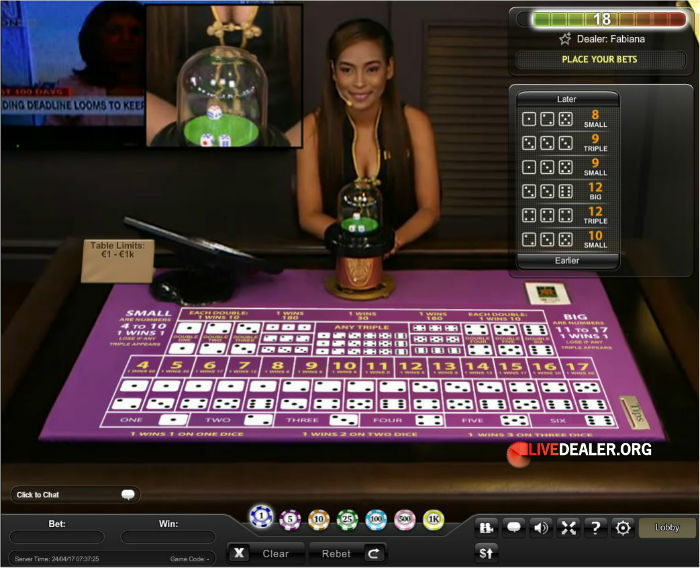 New live dealer games are appearing regularly these days. 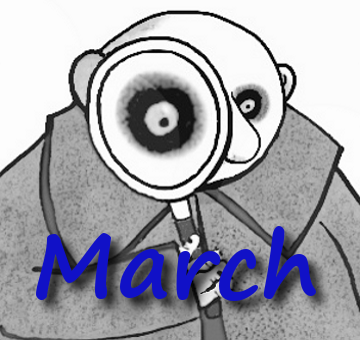 Hi-Lo, Dragon Tiger, Dream Catcher money wheels, to name a few. 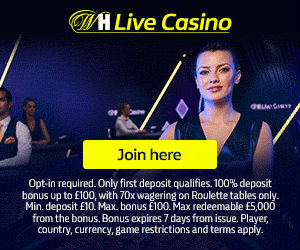 Rate your favourite live casinos. 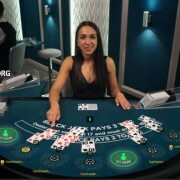 Check out which live casinos we think are best. 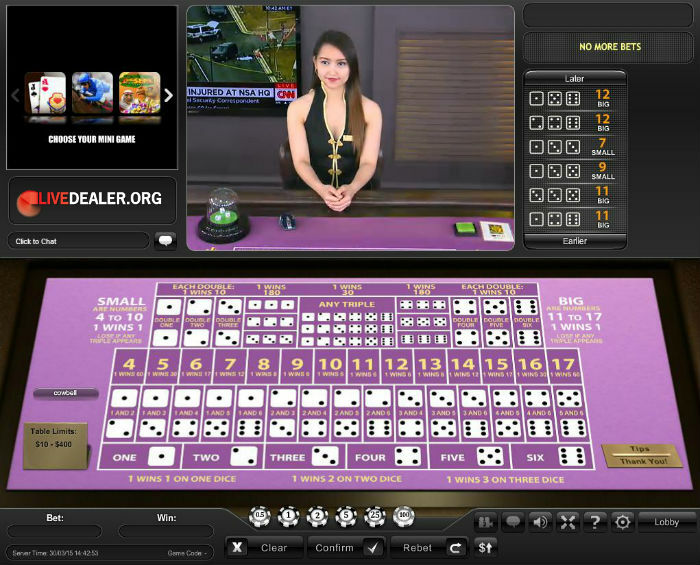 Want to know where all the major live dealer studios, and in-casino tables are located worldwide? 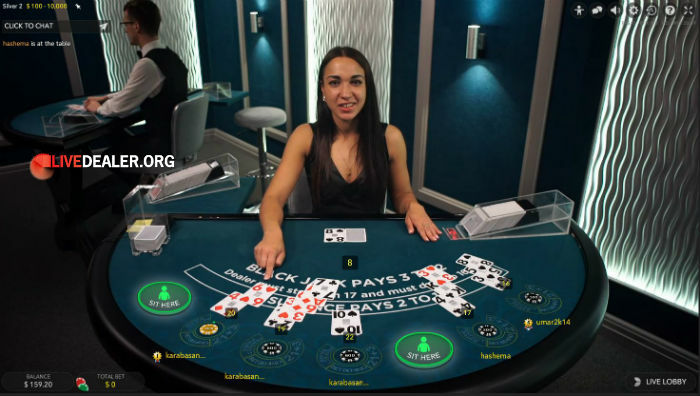 Check out this interactive studio locations map. 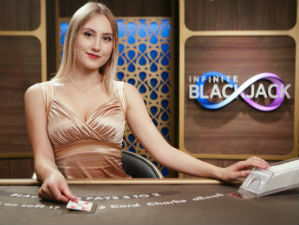 Awards aren’t everything. 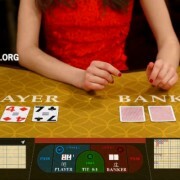 But they certainly aren’t handed out to the worst online casinos and providers out there. 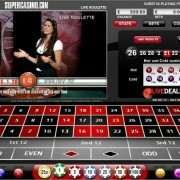 Our list of award winning live casinos is worth a look. 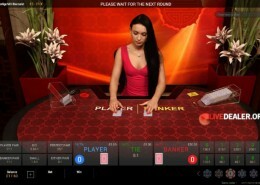 Live dealer table limits vary enormously from one casino to the next. 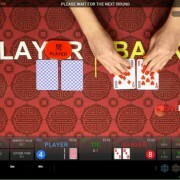 Here you’ll find the highest of the high, and the lowest of low, and where you can play them. 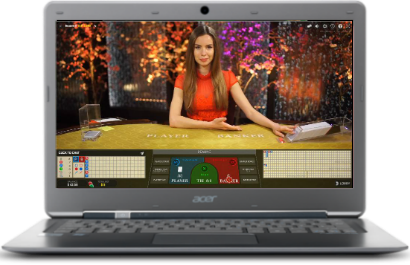 Maximise your live table returns with sound playing strategy; know theoretical game returns, play blackjack basic strategy, beware roulette systems. 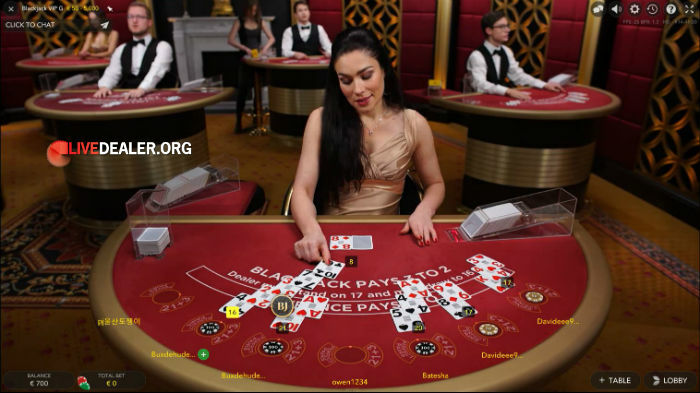 Bigger isn’t always better, but it does make getting a seat at blackjack table easier. 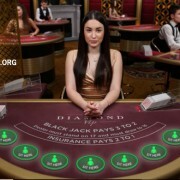 There are other benefits also. 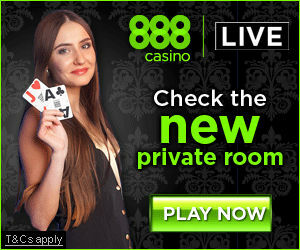 Find out which live casinos have the biggest private rooms here. 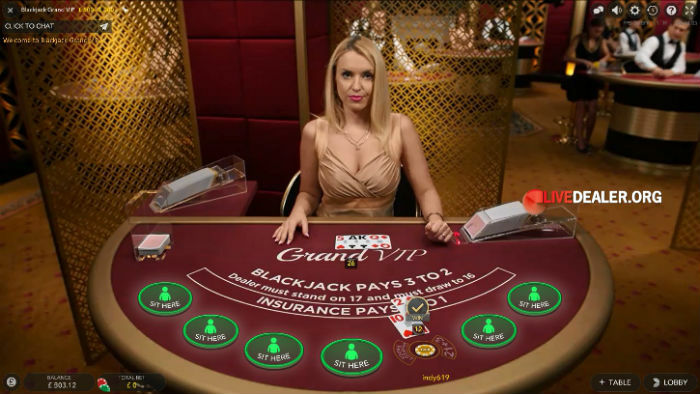 Wager races, hidden blackjack cash cards, tickets for live prize draws, holiday and gadget giveaways…this is where you’ll find currently running promotions. 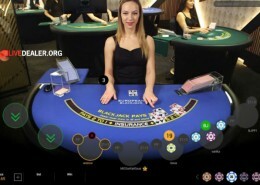 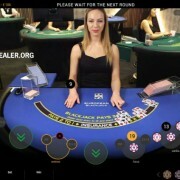 https://www.livedealer.org/dev/wp-content/uploads/2019/04/popularliveroulette.jpg 280 400 LD https://www.livedealer.org/images/Livedealer-logo.png LD2019-04-10 06:38:222019-04-10 06:38:22What are the most popular live casino games? 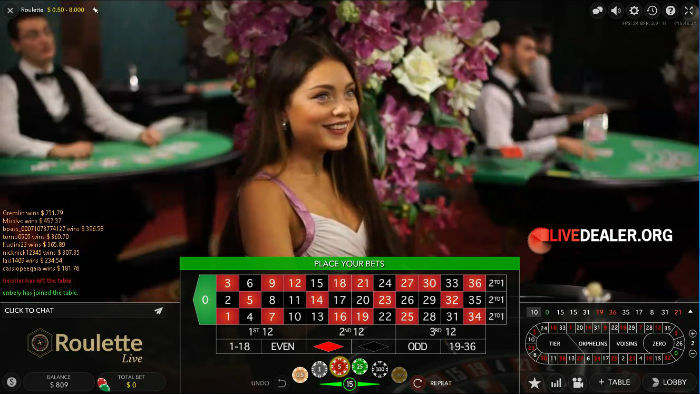 Live on Channel 5 & SKY TV in the UK, or via the web for the rest of the world, this is NetPlay TV’s proprietary live roulette game. 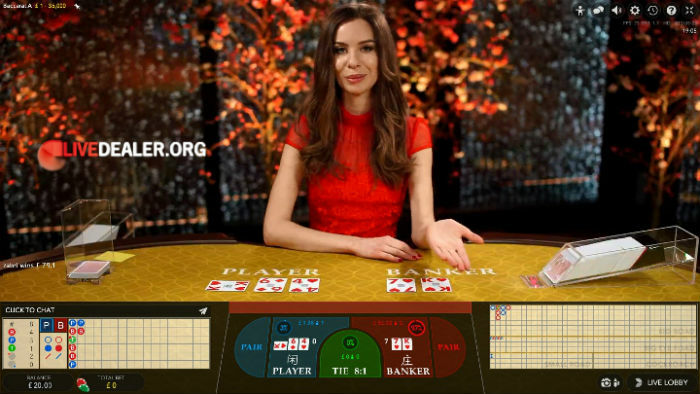 It’s broadcast from their London TV studio and playable during broadcast times…not 24/7. 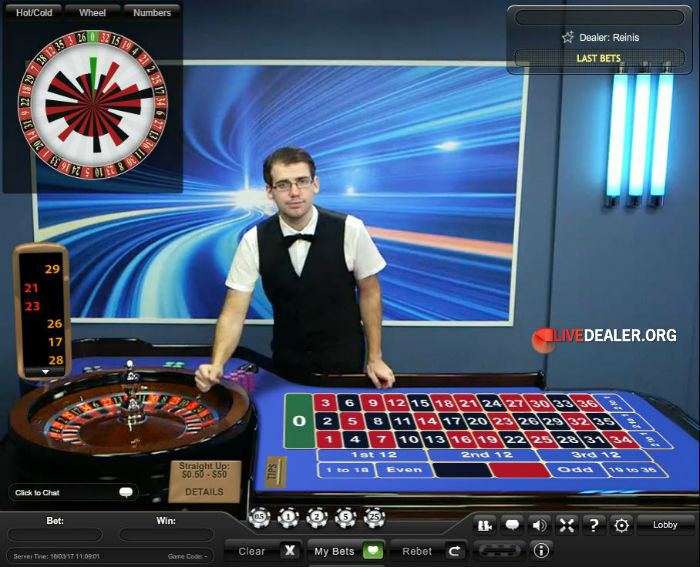 Live European Roulette streamed from the floor of Playtech’s (new) Riga, Latvia dealer studio. 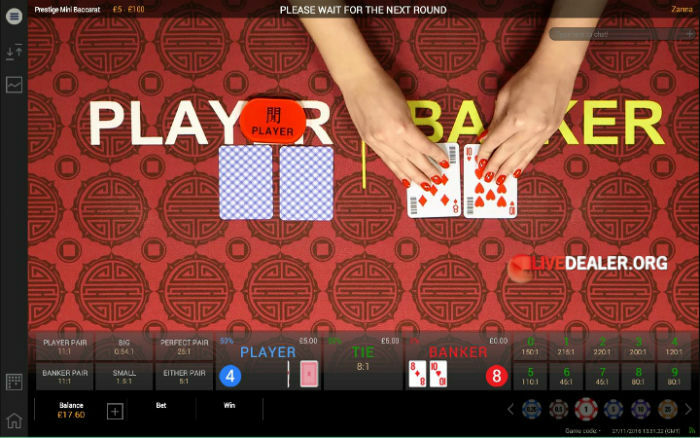 This is a fast spin game (new spin every 35s ) with only a brief pause between ball drop and new launch. 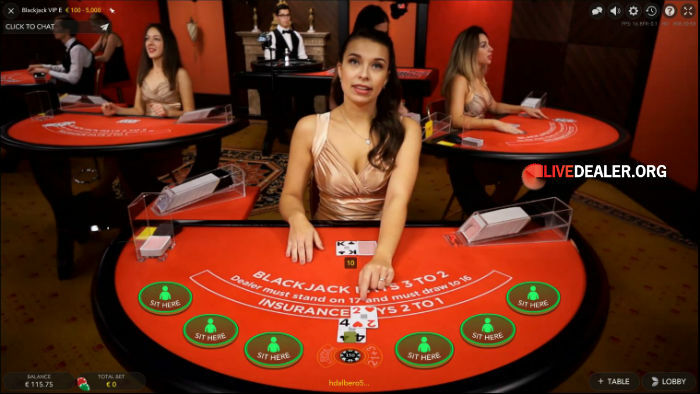 Once it was just Red VIP high limit blackjack tables. 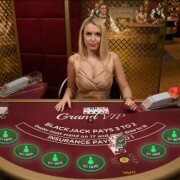 Still plenty of these on the Evolution Gaming floor but they have been joined by the even higher limit Grand VIP, Platinum VIP, Fortune VIP, Silver VIP and Diamond VIP blackjack tables. 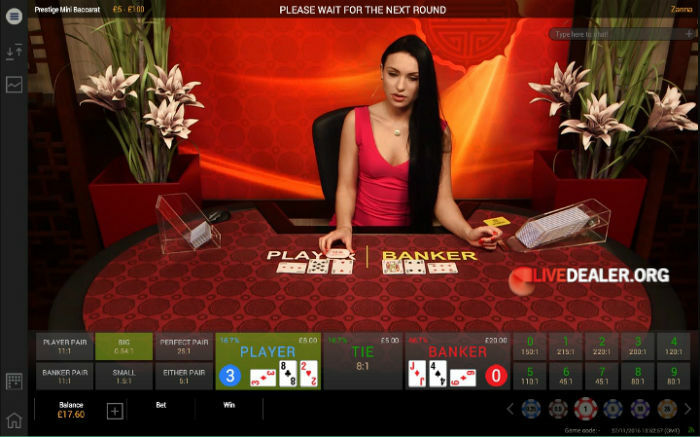 All presented in widescreen, HD format. 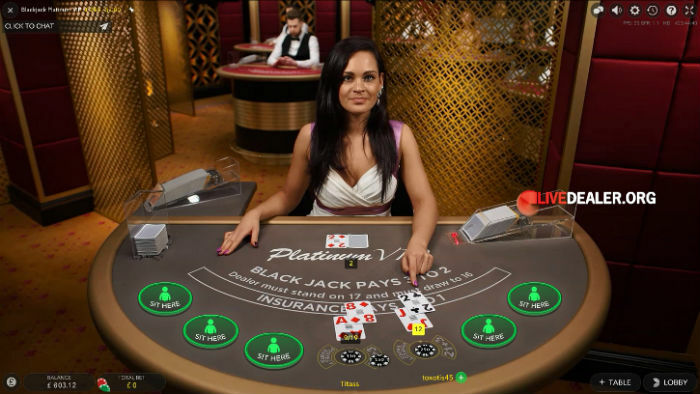 The VIP live blackjack offers higher limits than the lounge (regular limit) tables. 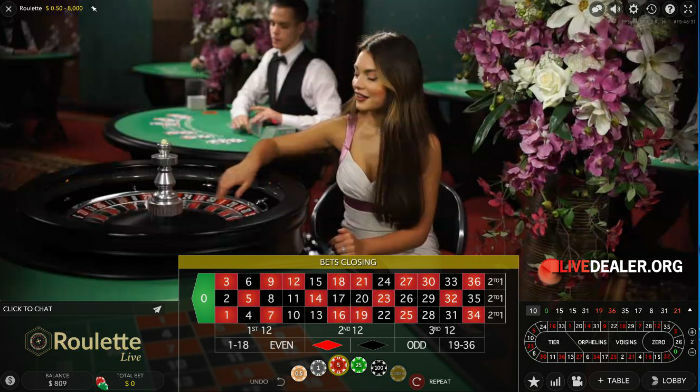 Currently available peak times (GMT) only. 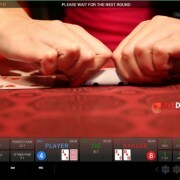 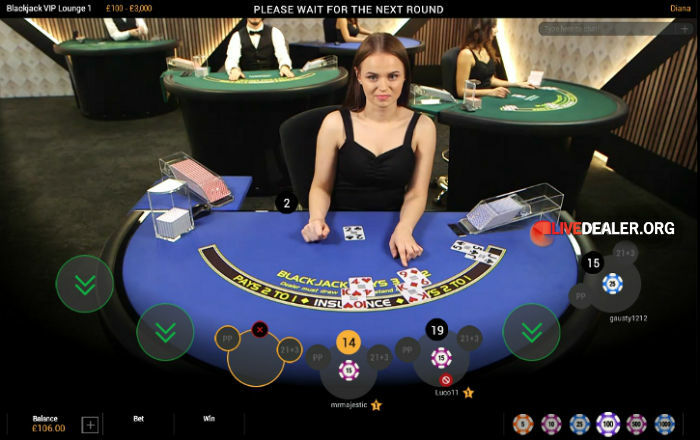 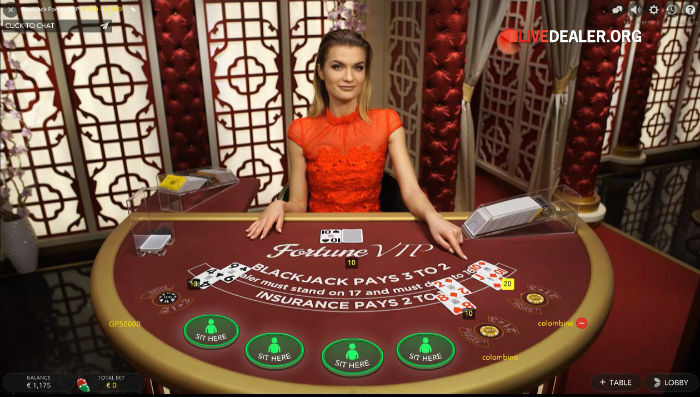 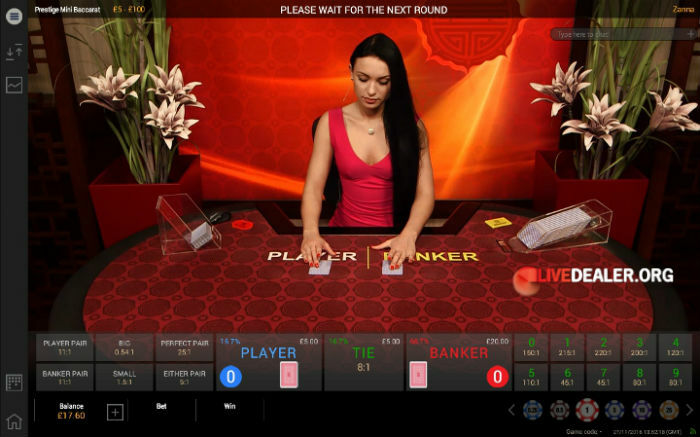 7 seat live blackjack VIP streamed from Net Entertainment’s Malta dealer studio. 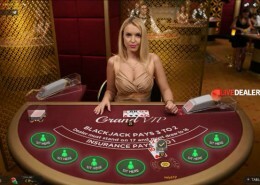 Unlike their regular blackjack table, deal is from regular shoe (not shuffle machine), shuffled manually.